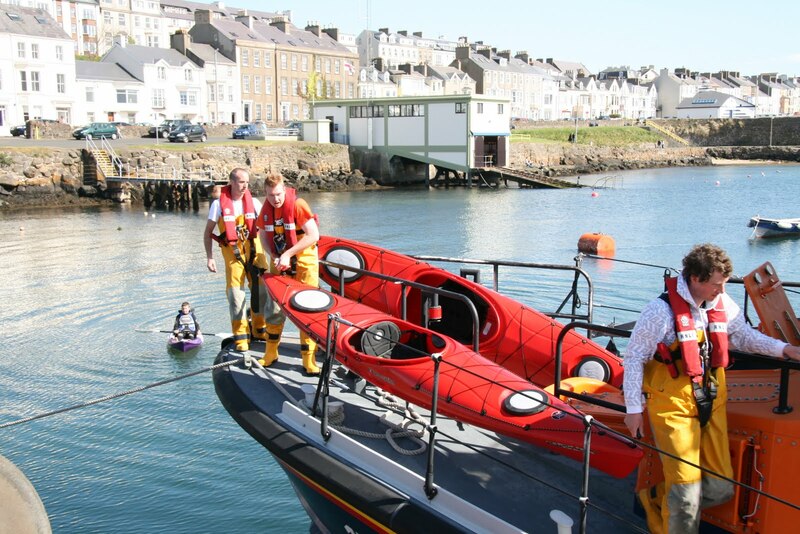 Our latest rescue was to Portballintrae on Saturday 23rd April to rescue kayakers who got into difficulty with a North west wind and an ebb tide. This made it difficult for the kayakers to make it to shore. A number of people noticed the situation and dialled 999 and alerted the Coastguard. Thanks to their vigilance Portrush Lifeboats were launched and both boats carried out a successful rescue.